Babies can be both the sweetest reward and biggest challenge of our lives. Research shows a child’s experiences in their first 5 years shapes their future. That is a lot of responsibility. We know you are the best person for the job – and we are here to help. 90% of your baby’s brain grows in the first 5 years. They begin learning from you the day they are born. Every parent wants their child to grow up happy and healthy. There are lots of things you can do! Strong early connections bring joy and laughter. Did you know they can also protect your child during tough times? 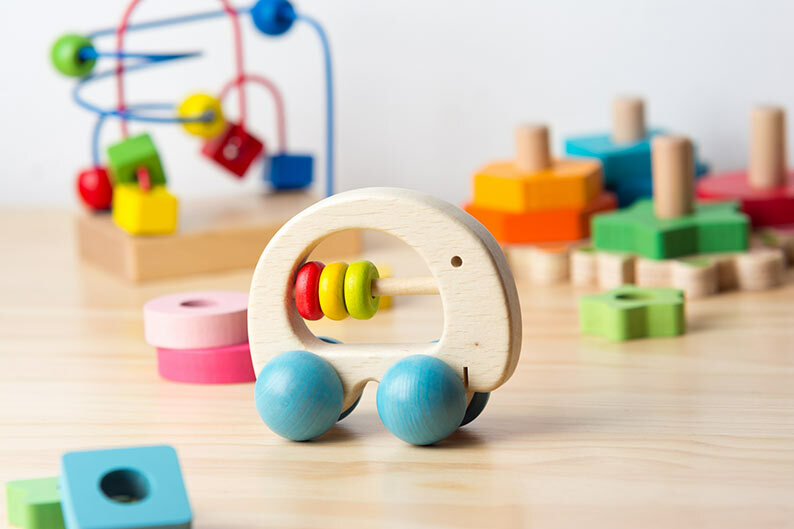 From quality child care to car seat safety to developmental screening, we have a wide range of trusted resources for you in San Mateo County.